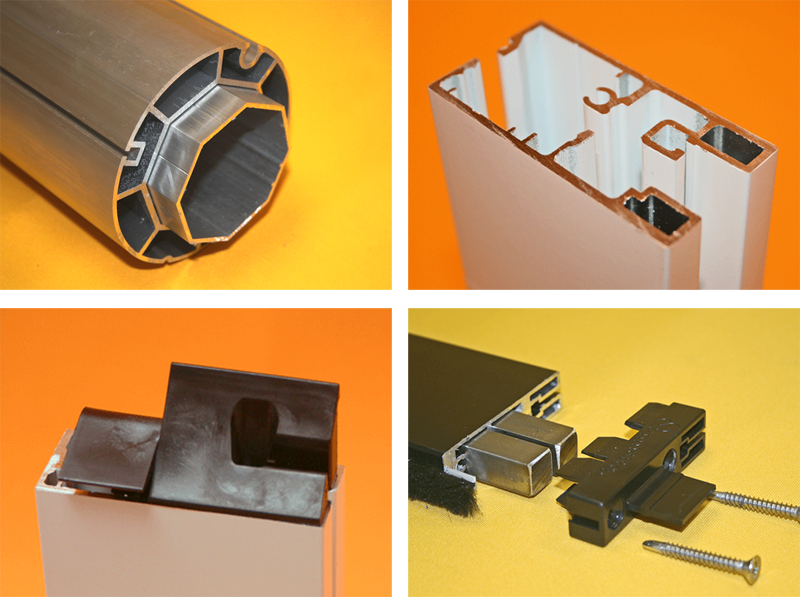 Designed in southwest Florida, the epicenter of strong winds, severe storms, and extreme heat, many of Titan Screen’s unique design features make our system stand out above the competition as the best retractable screen system on the market. 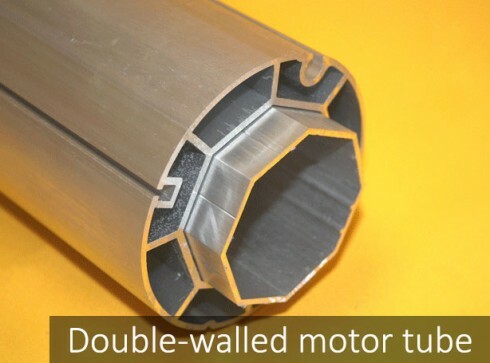 Double-walled motor tube provides extreme strength to minimize the sagging in the middle. 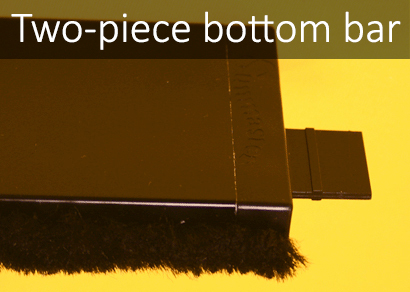 Two-piece side tracks fully retain the high density Delrin zipper, preventing “blow-outs”. 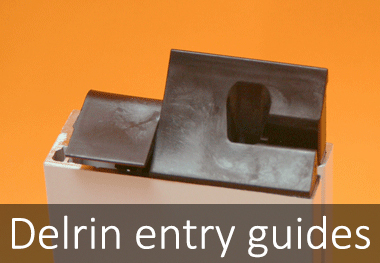 Delrin entry guides specifically designed for smooth entry of the screen into the side tracks. 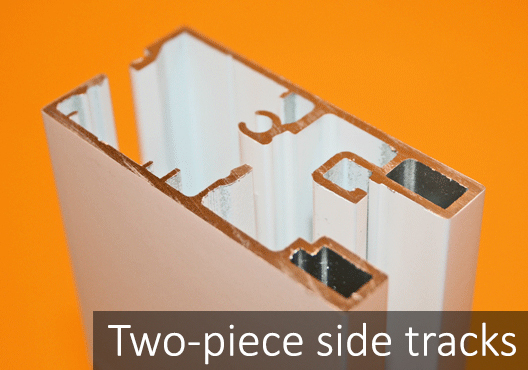 Two-piece bottom bar featuring injection-molded end caps for track-to-track seamless appearance. 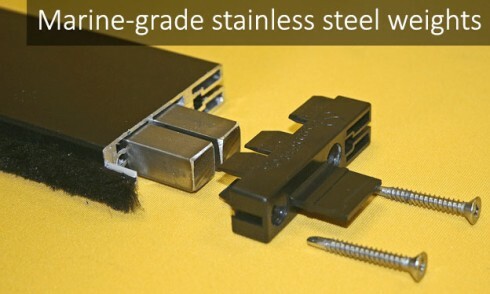 Marine-grade stainless steel weight inserts for the bottom bar, providing enough weigh to keep the screen taut and operating smoothly, while protecting against rust and corrosion.